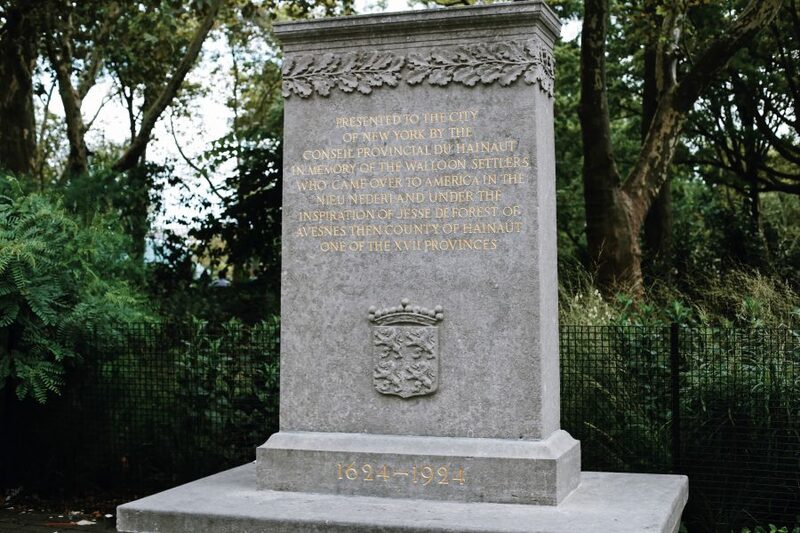 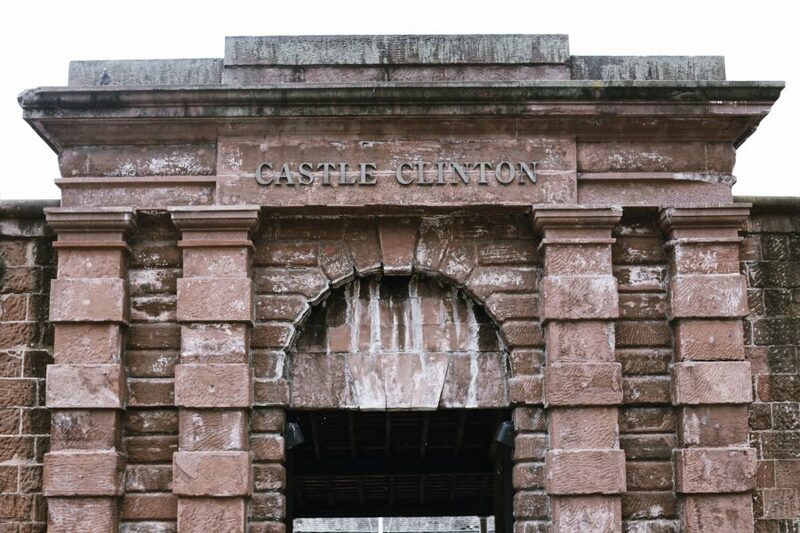 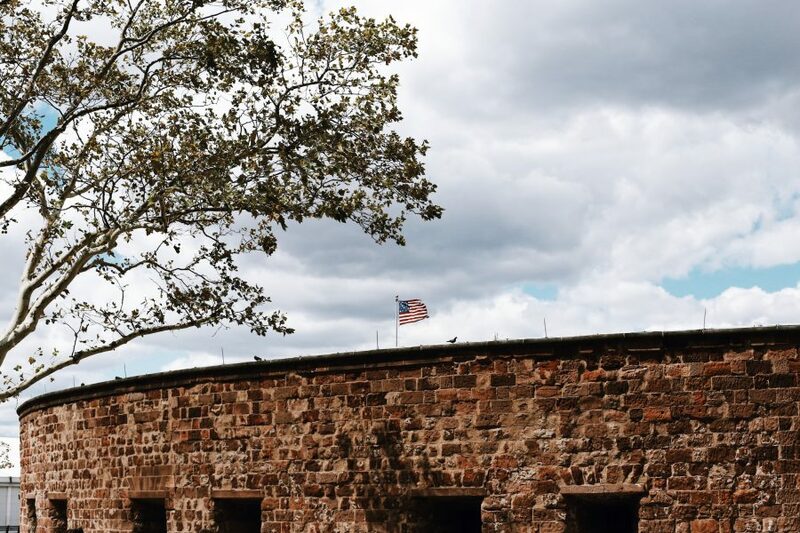 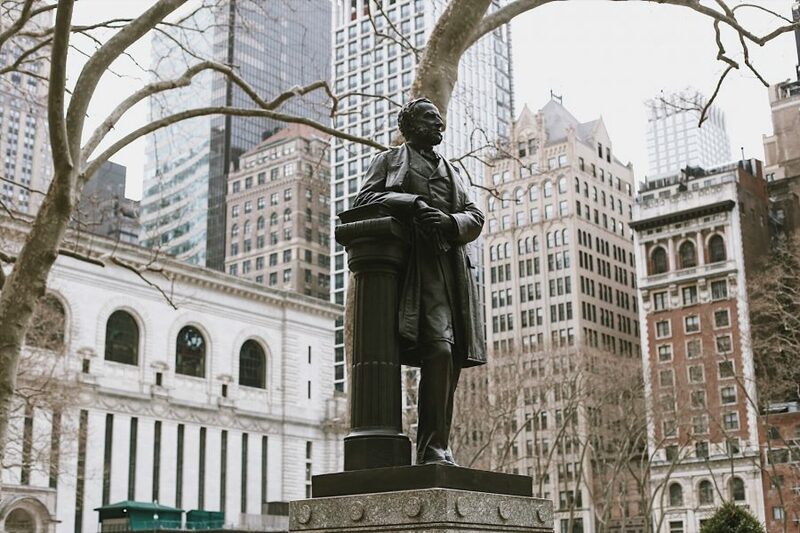 During this tour, your enthusiastic guide will reveal historical sites including Bowling Green and Castle Clinton in Battery Park. 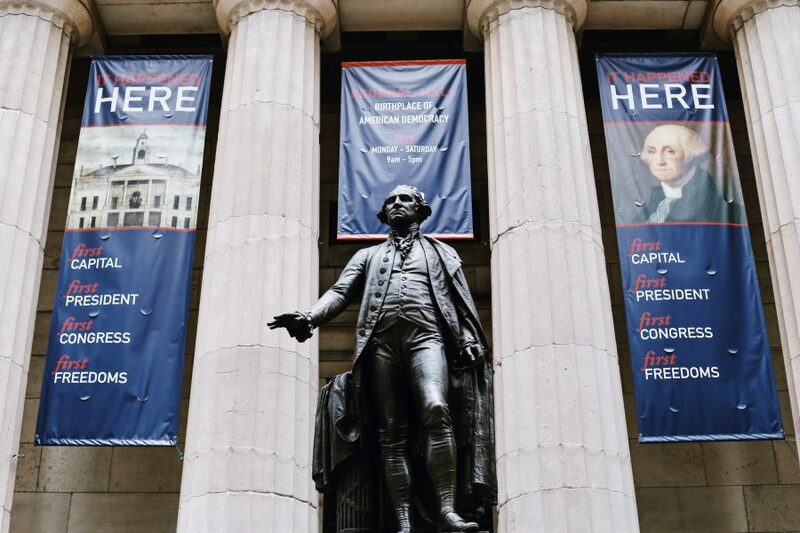 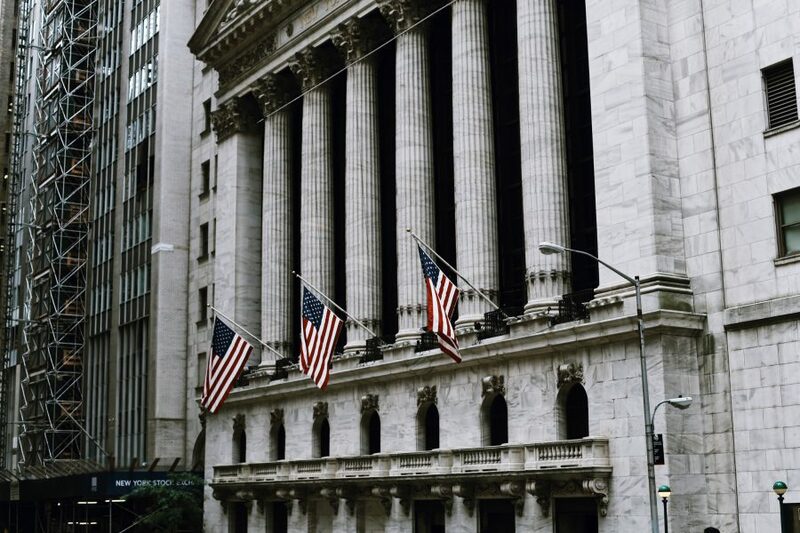 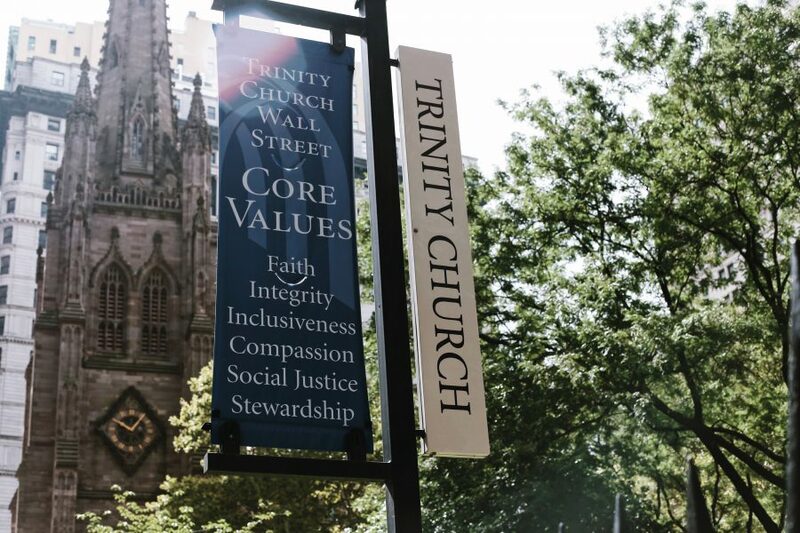 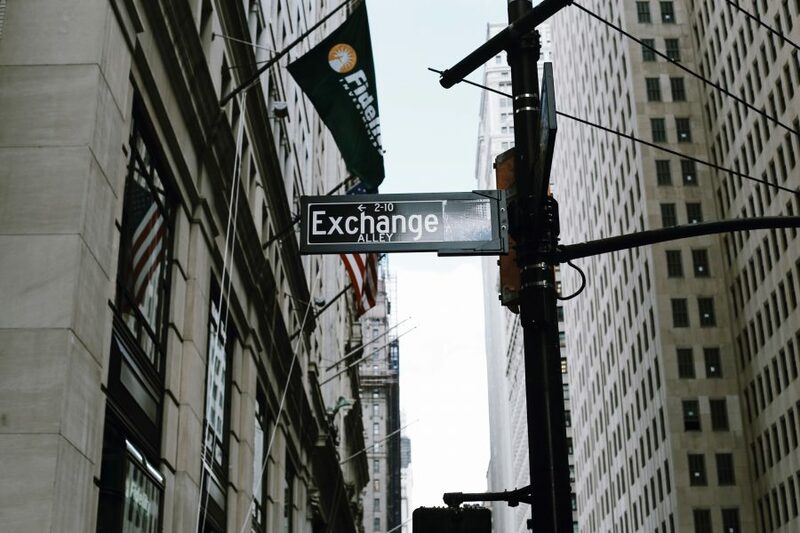 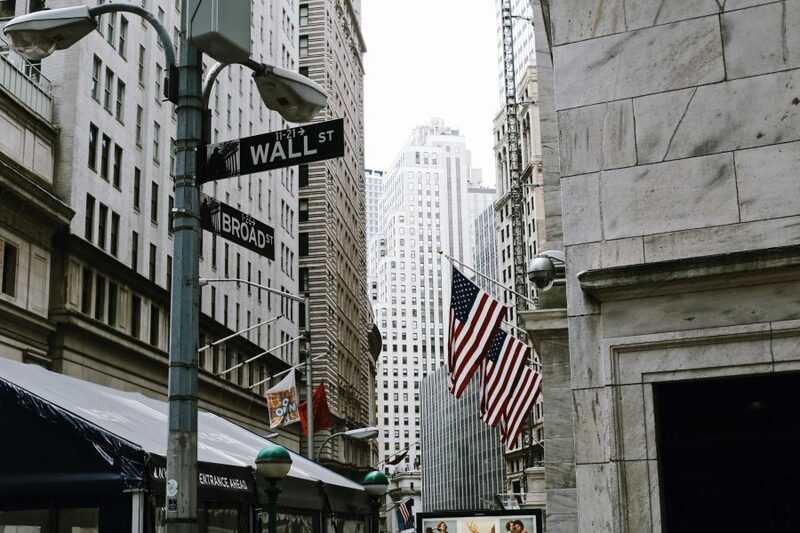 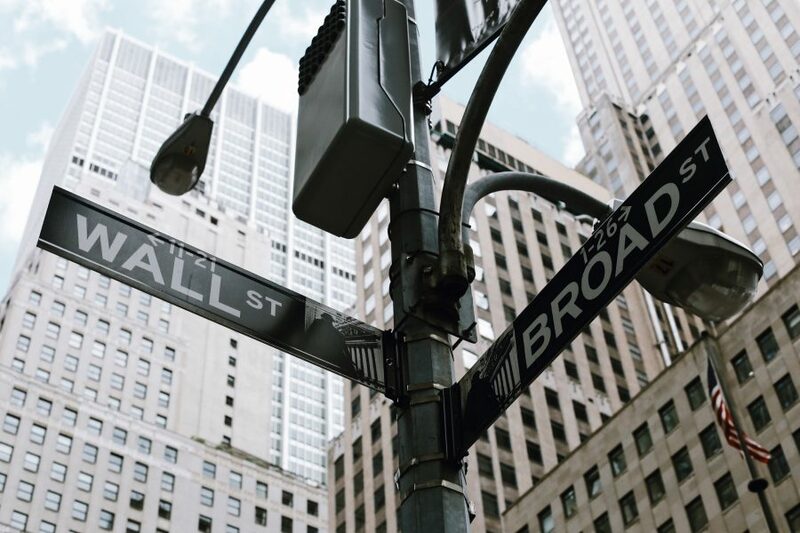 They will introduce you to statesmen including George Washington and Alexander Hamilton at both Federal Hall and Trinity Church before fast-forwarding to the last century, when the Charging Bull became the symbol for Wall Street and the NYSE. 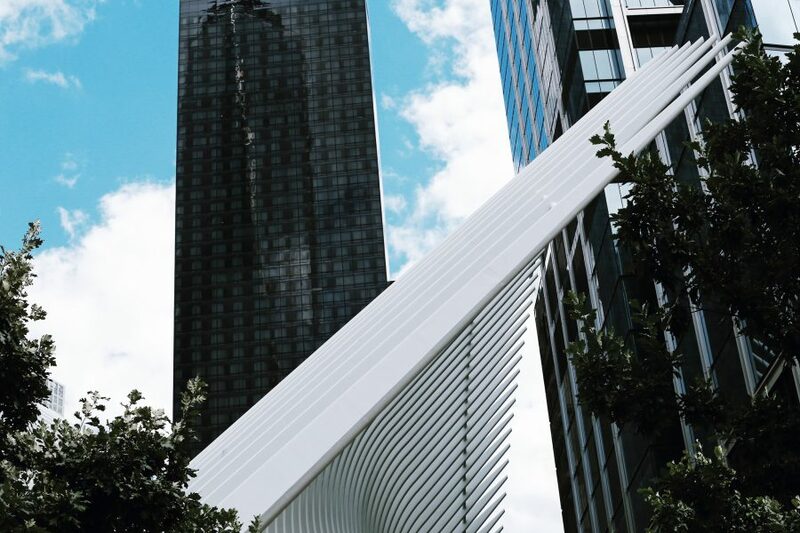 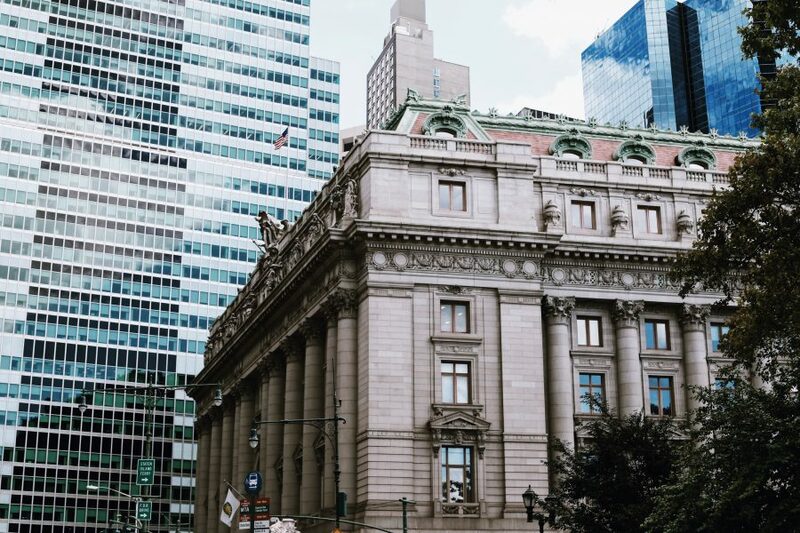 Discuss the clash of classic and modern architecture that creates New York’s distinct skyline before moving to modern times. 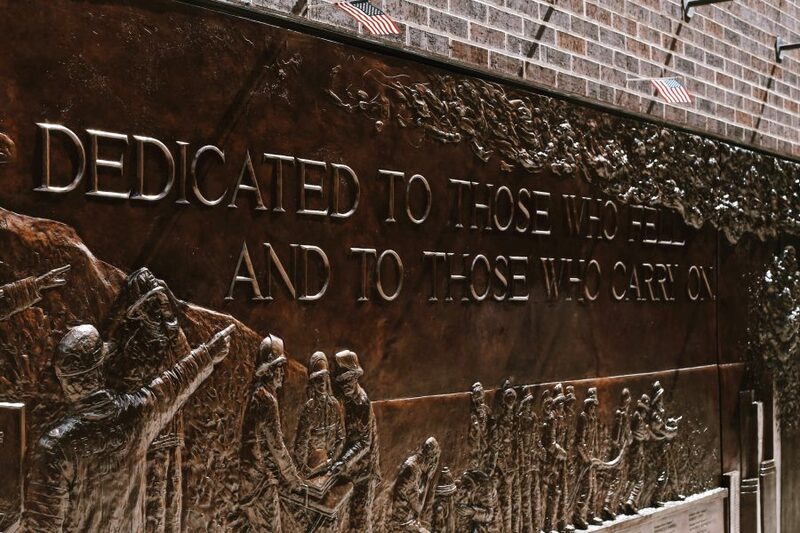 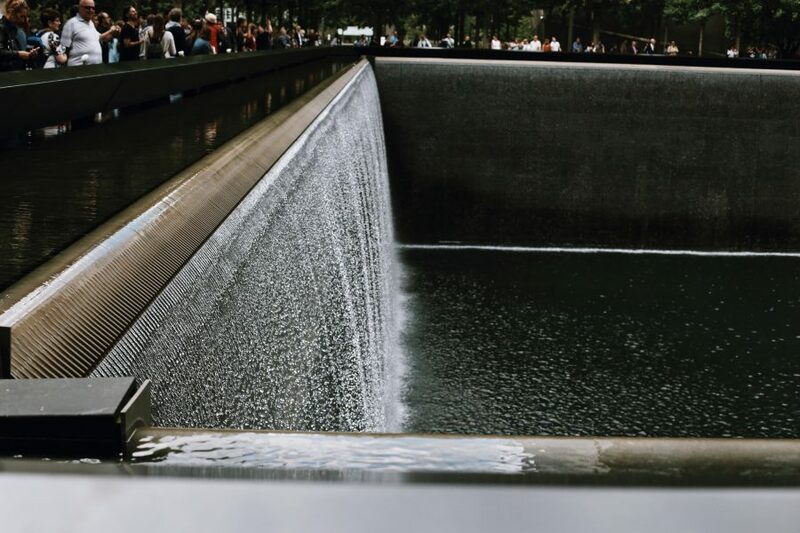 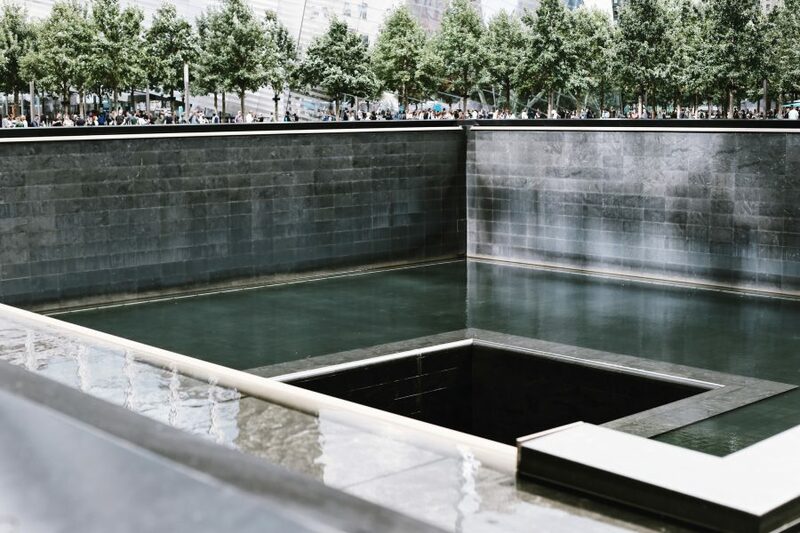 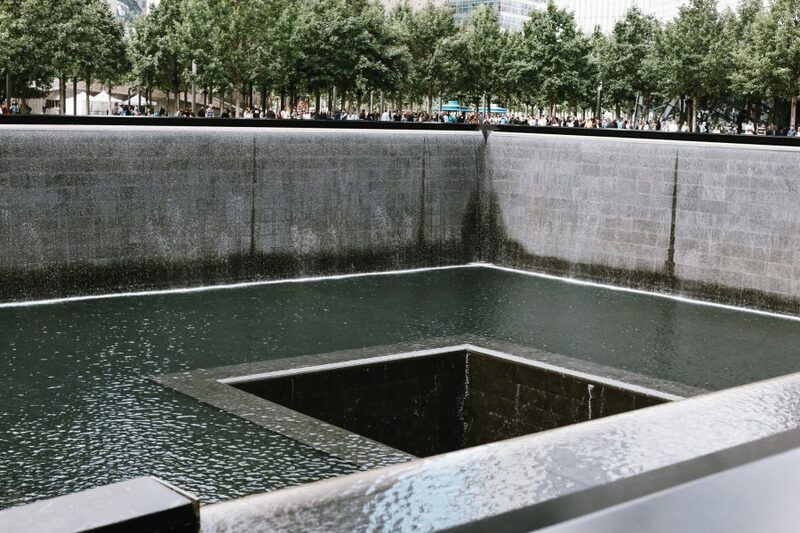 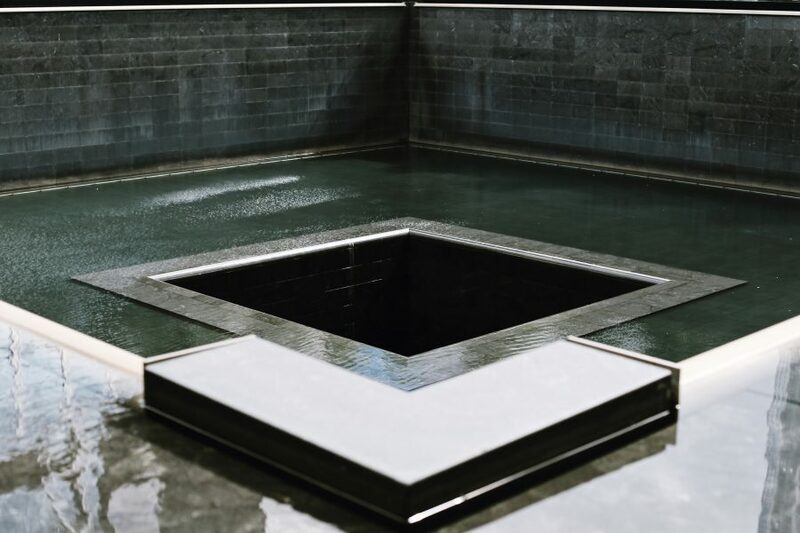 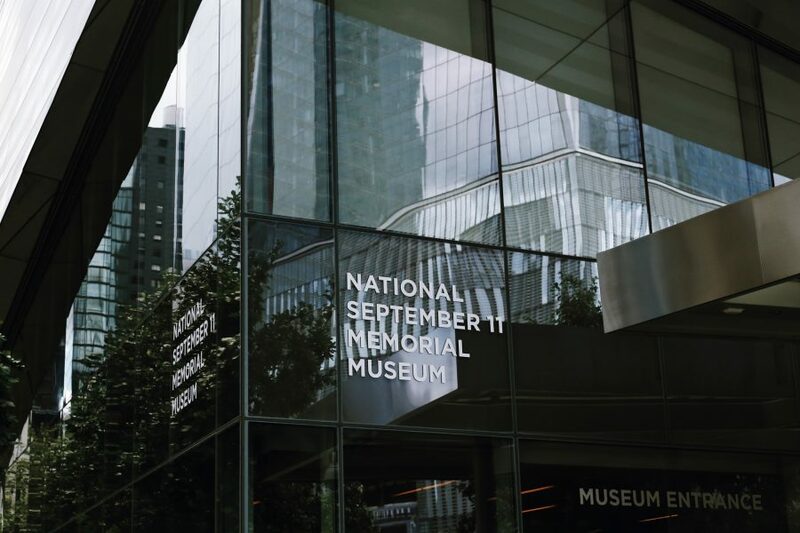 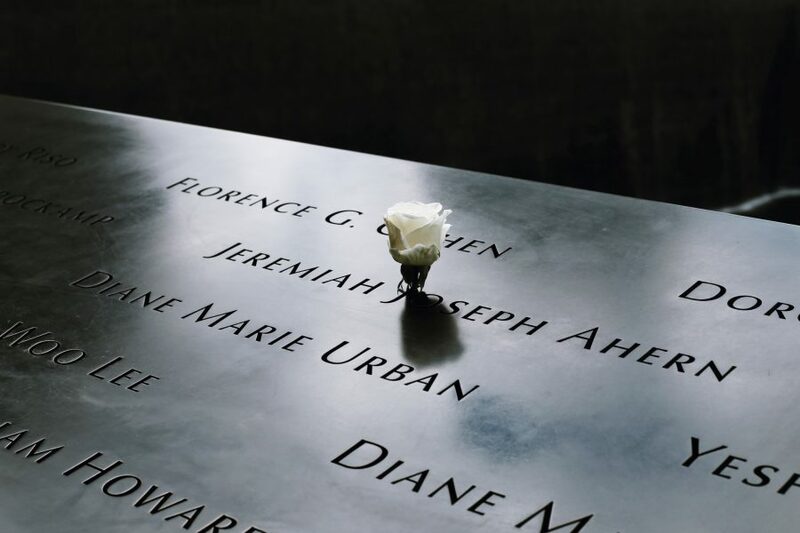 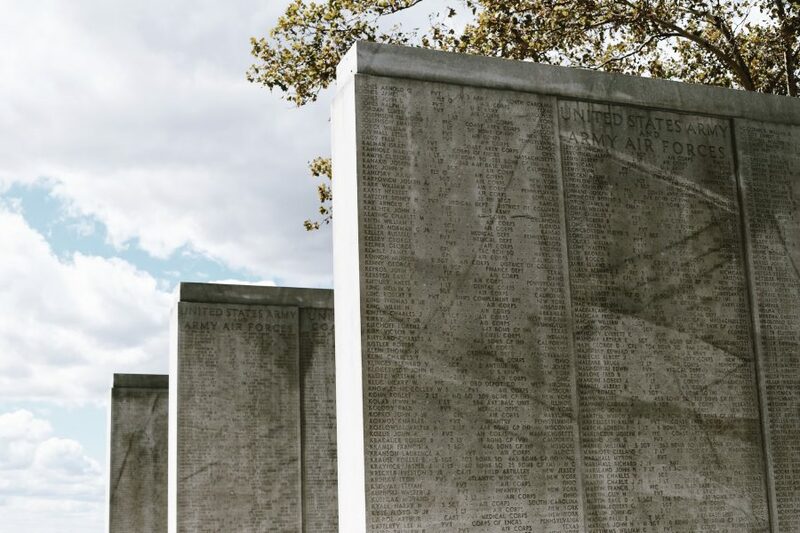 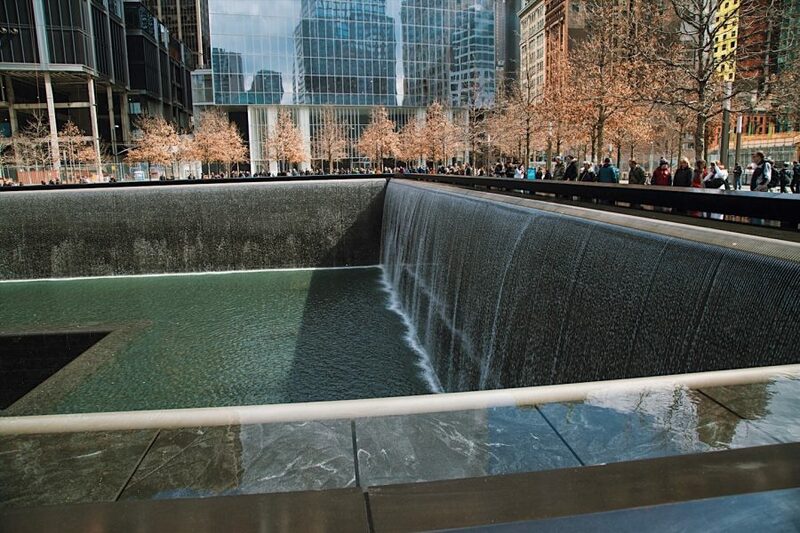 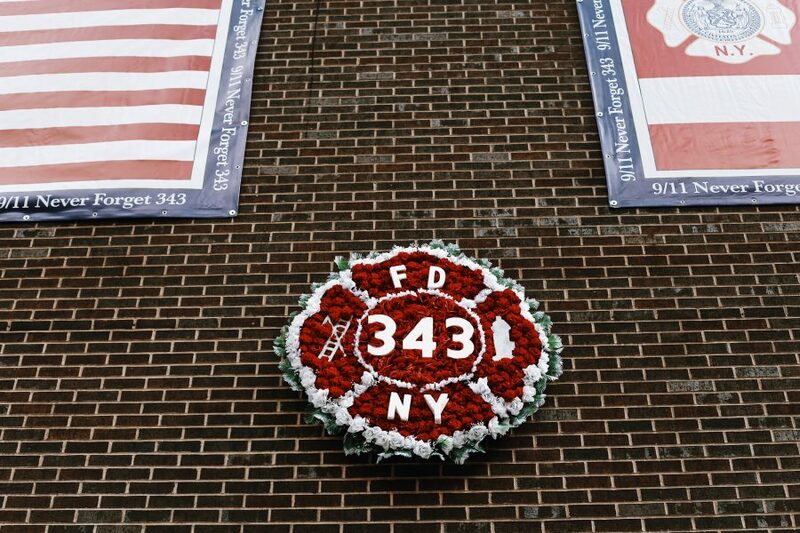 You’ll learn the tragic tales lived by New Yorkers on 9/11 while visiting the official memorial as well as the firefighters’ memorial. 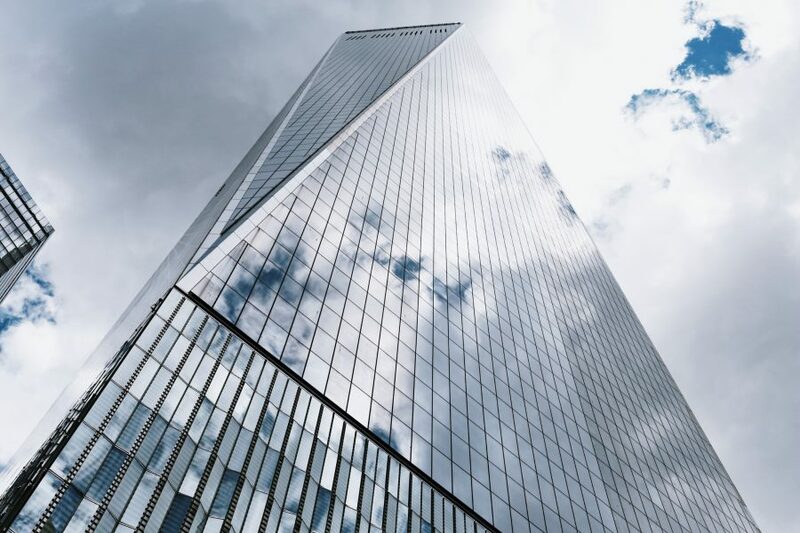 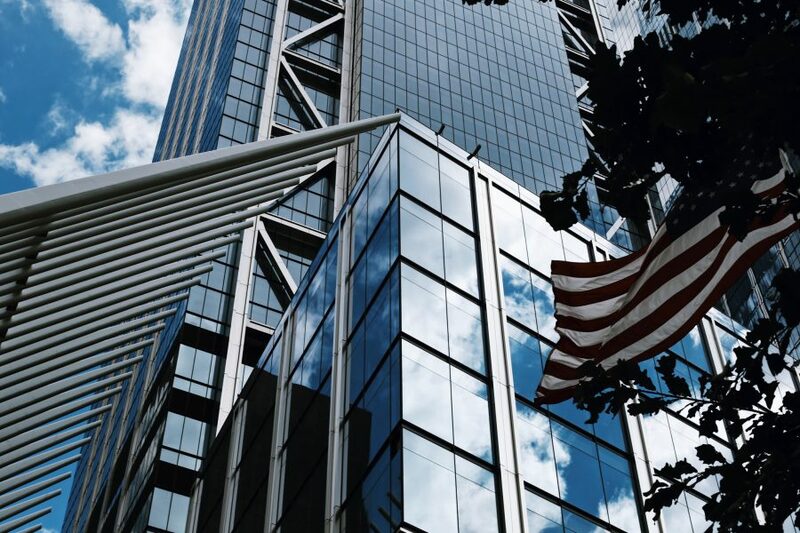 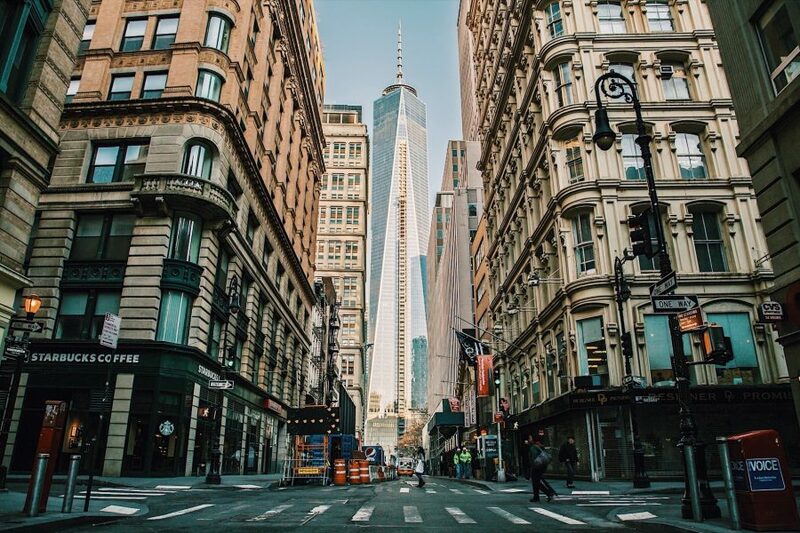 The city has moved forward though, and the soaring Freedom Tower is the best example. 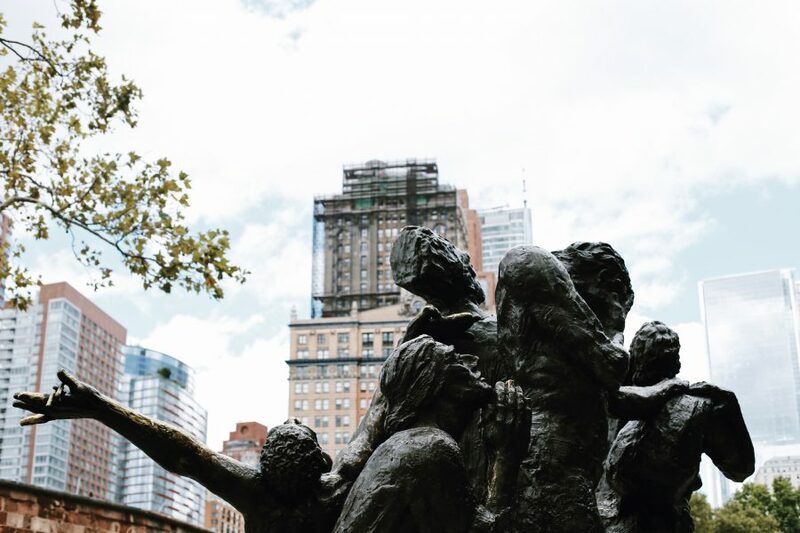 Recently the Occupy Wall Street movement took over Zuccotti Park, demonstrating how the district is still a vital part of the city. 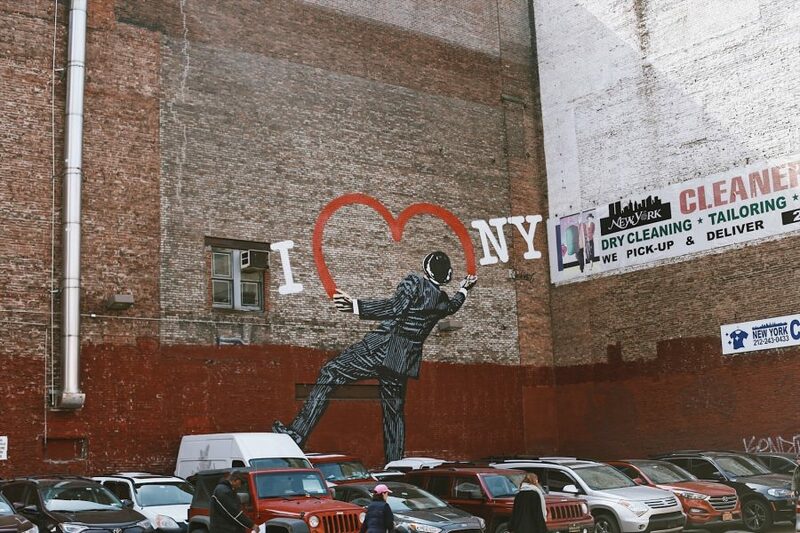 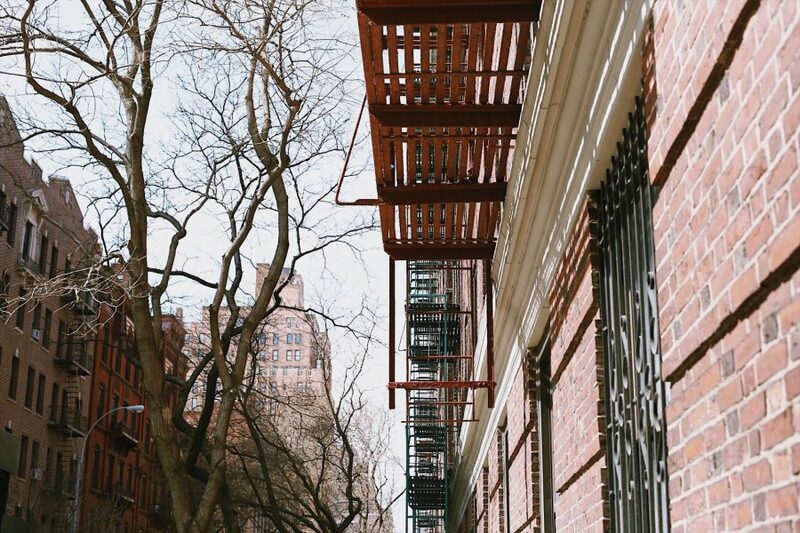 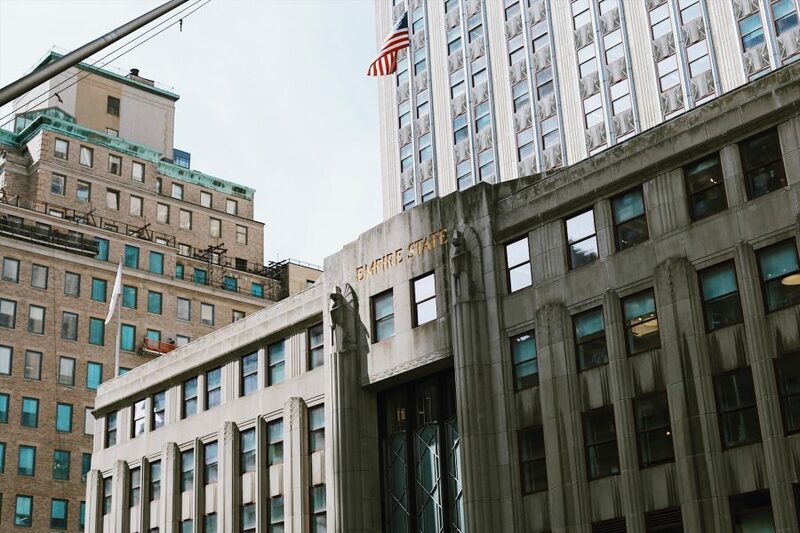 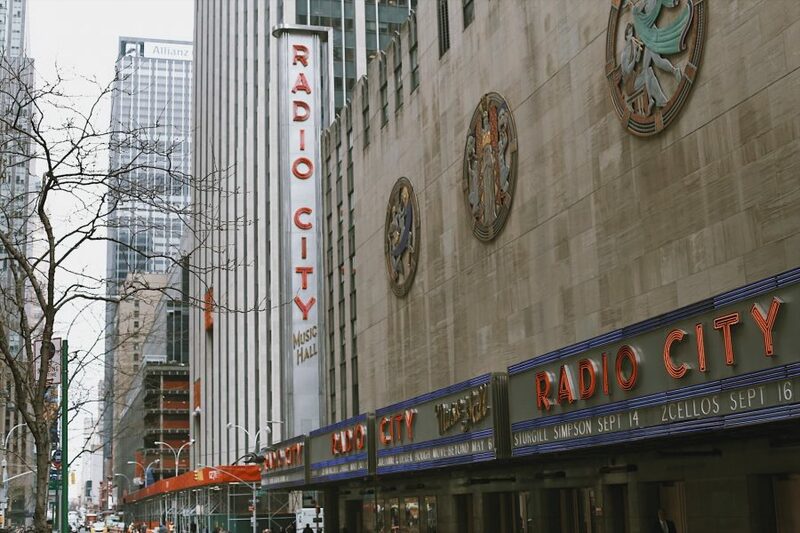 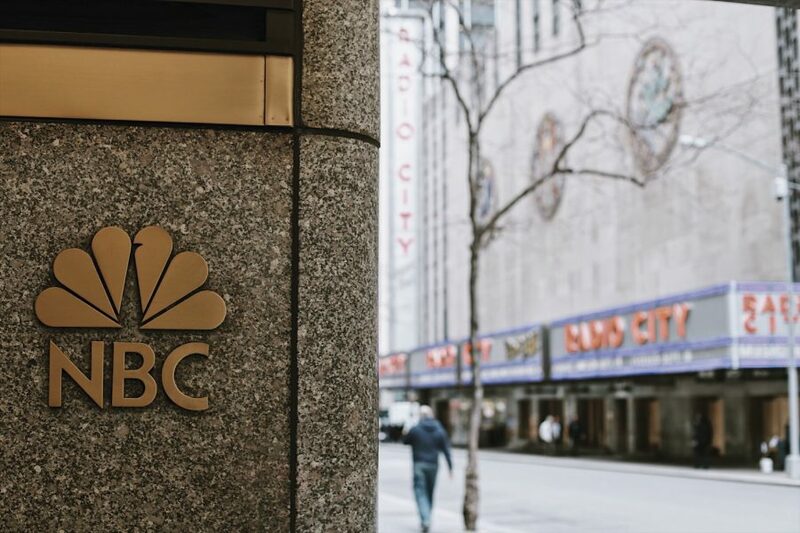 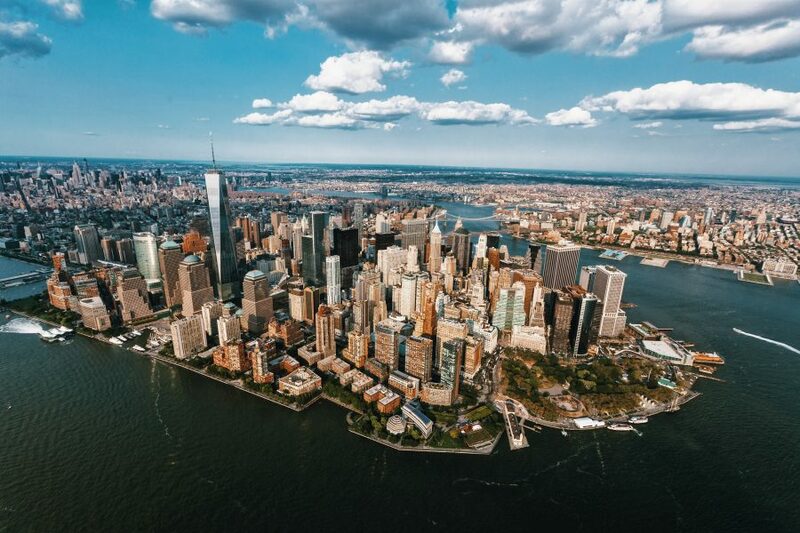 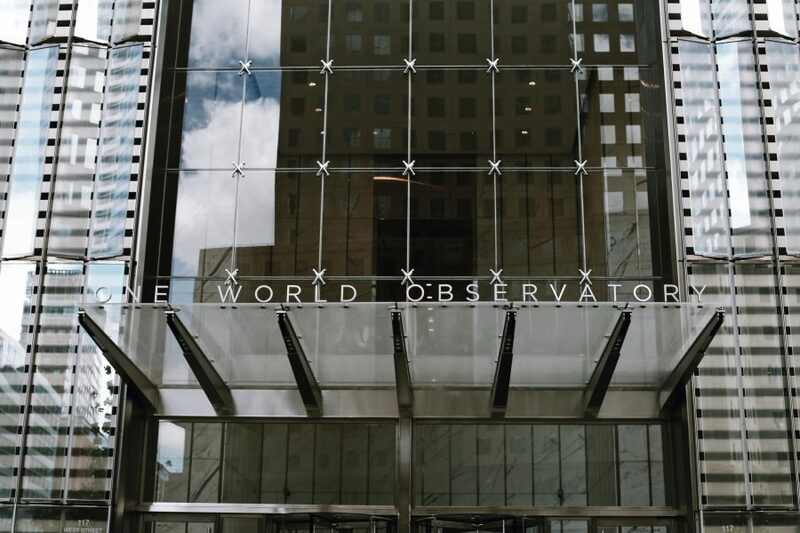 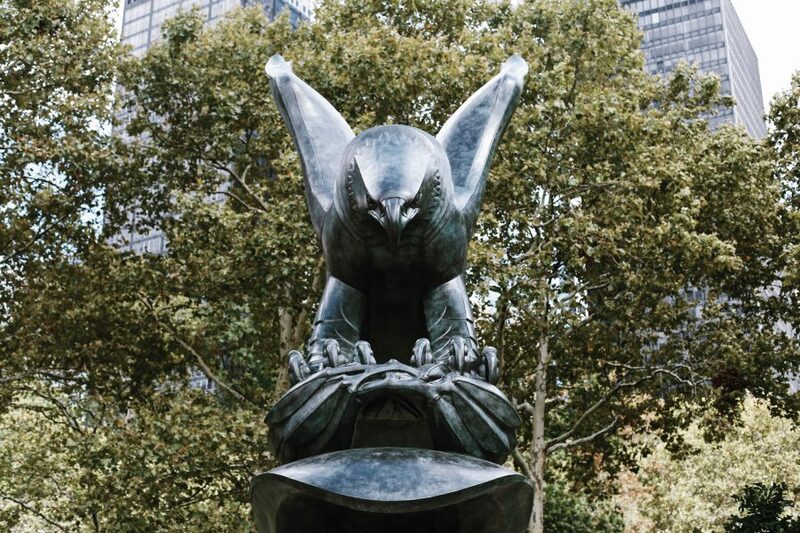 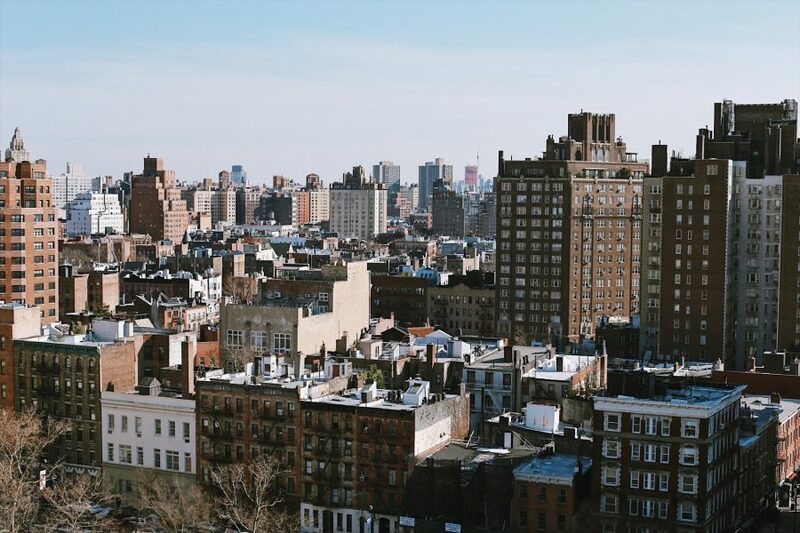 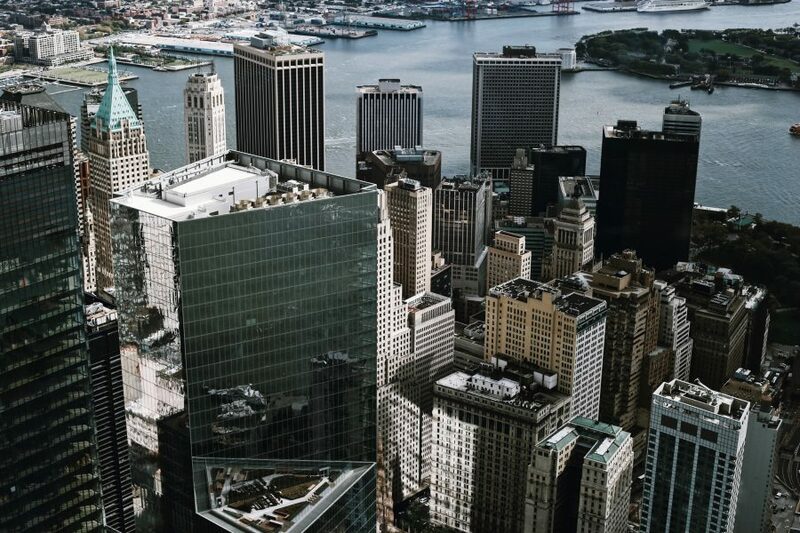 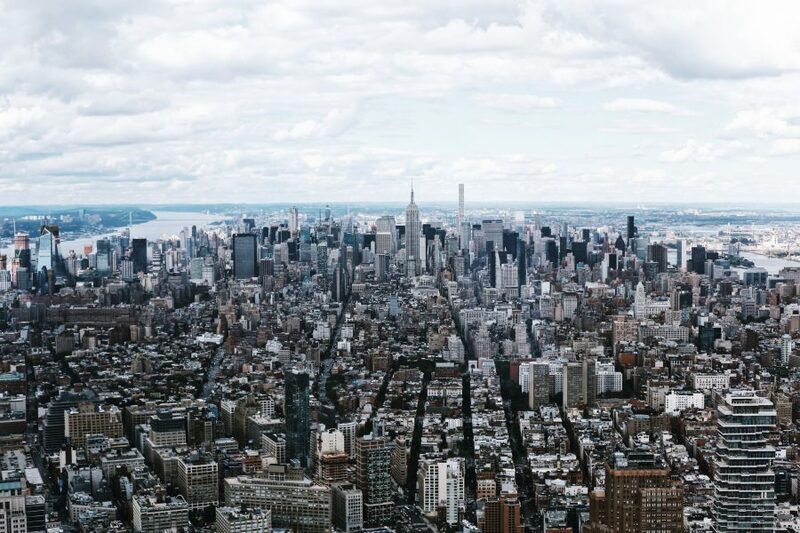 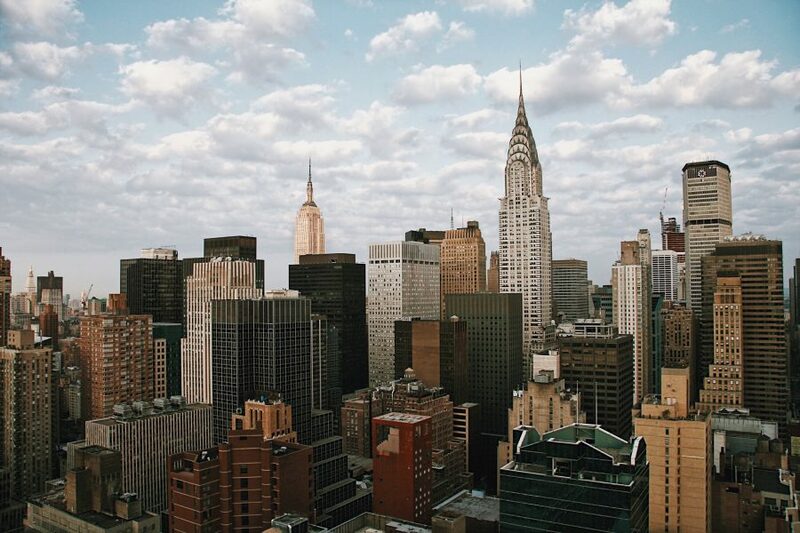 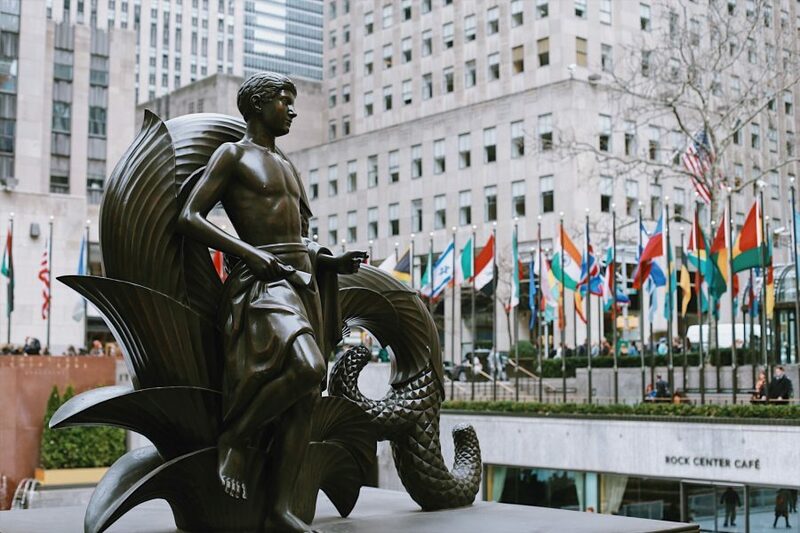 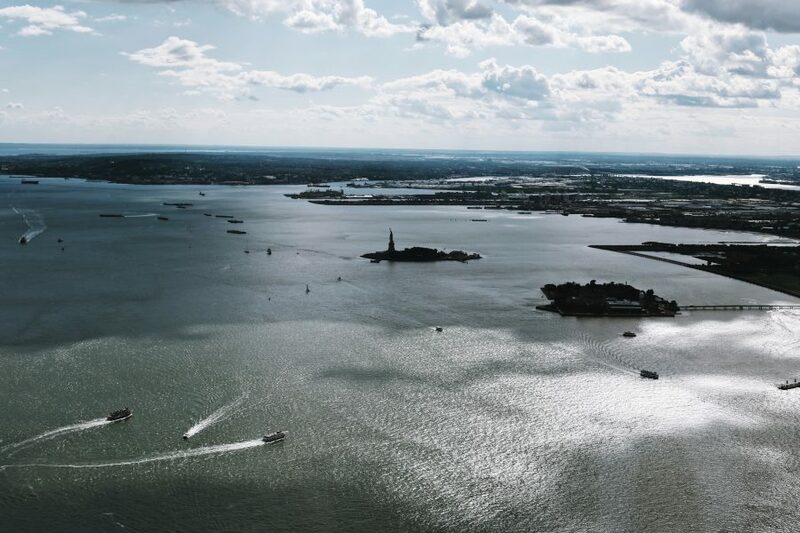 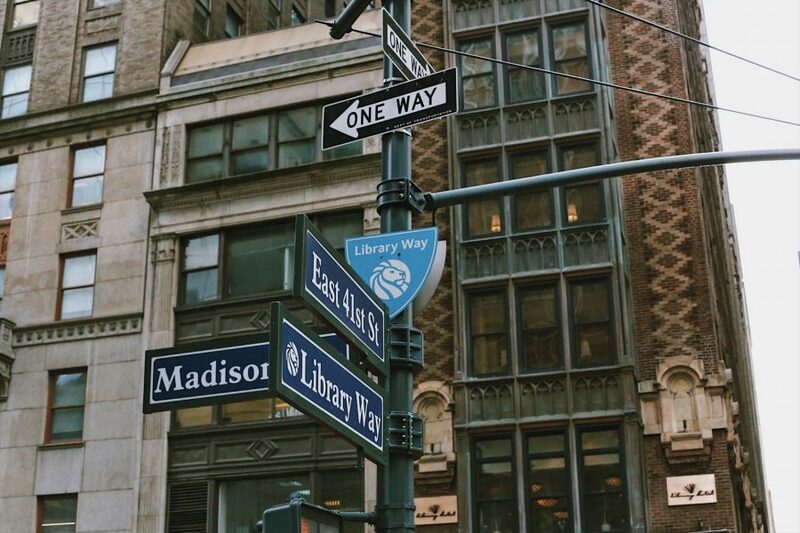 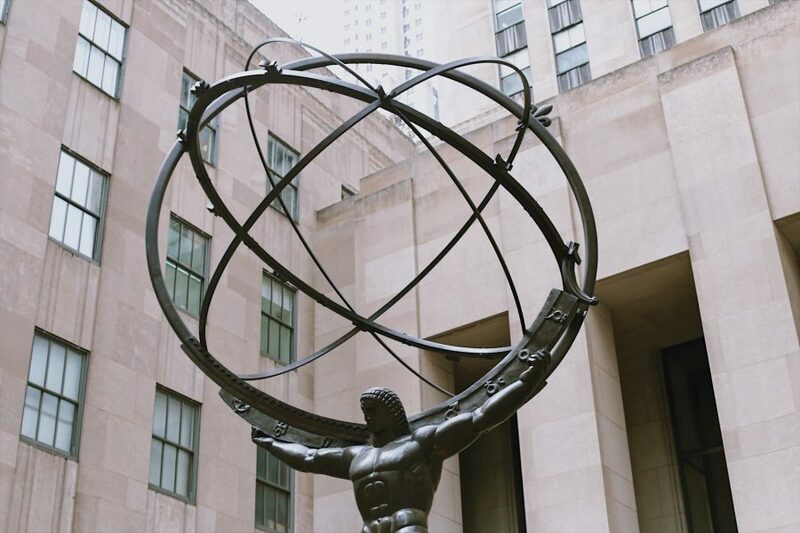 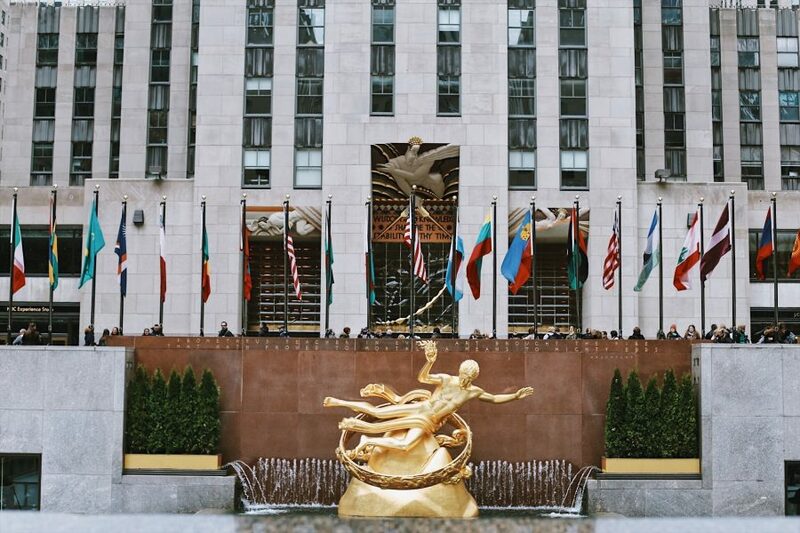 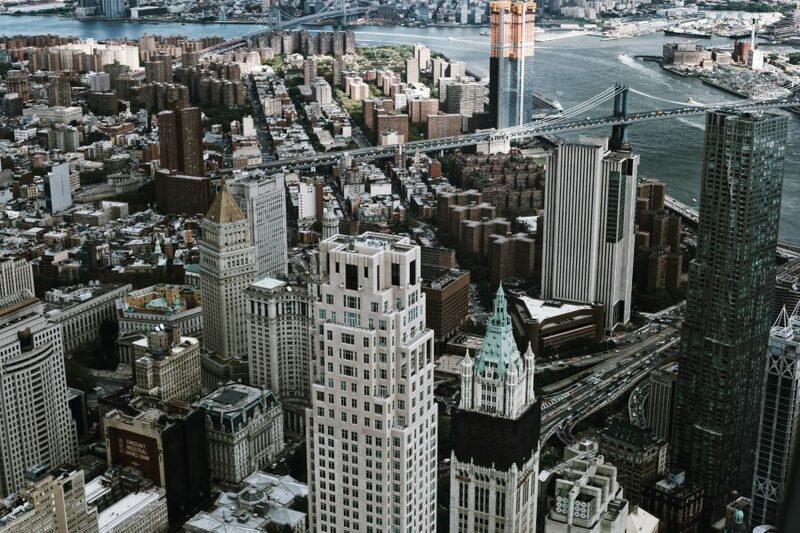 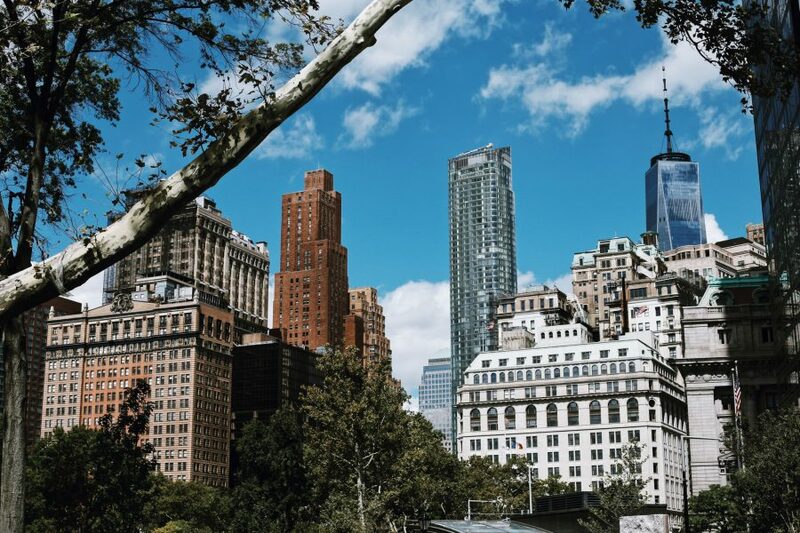 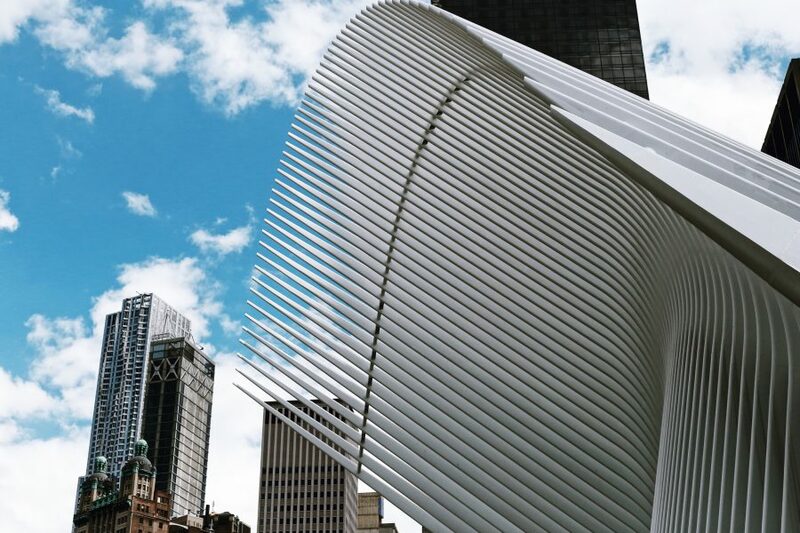 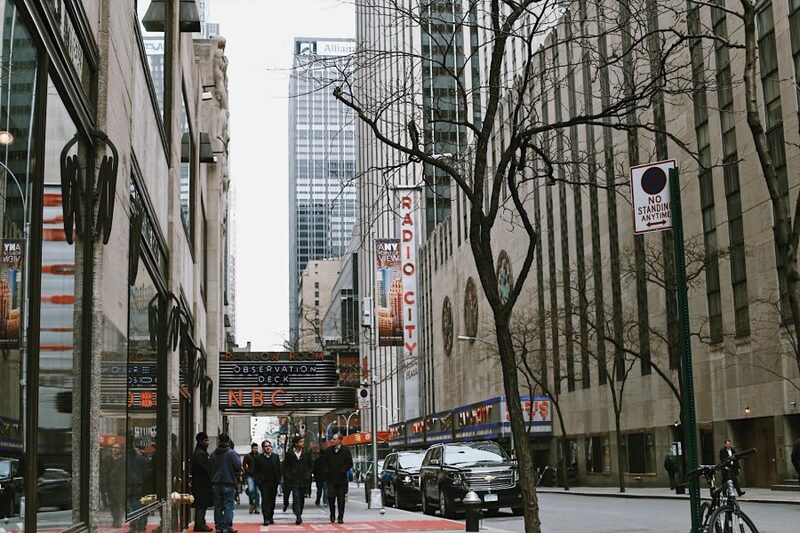 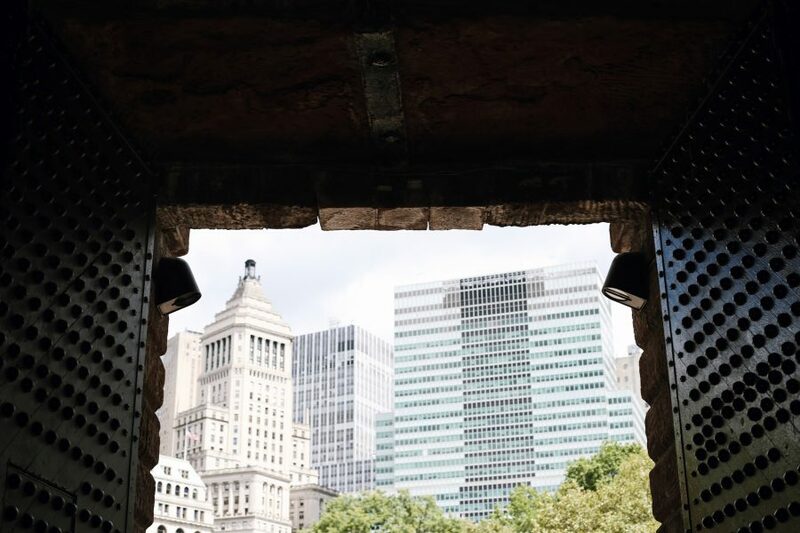 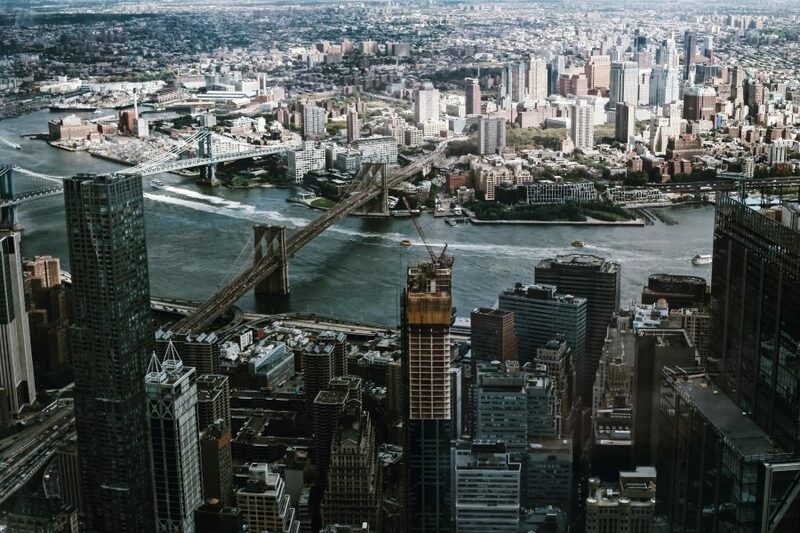 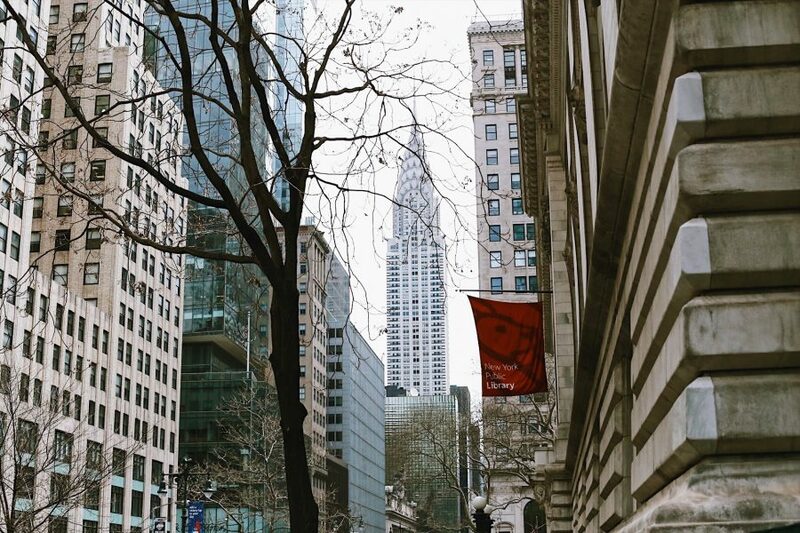 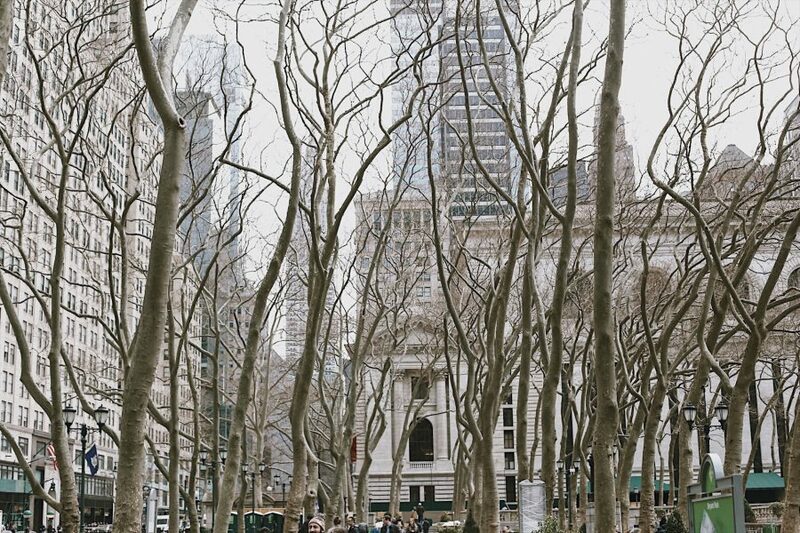 Then after a break for lunch, travel north to Midtown where your guide will help navigate the streets and landmarks that are part of the postcard perfect New York that every visitor is seeking. 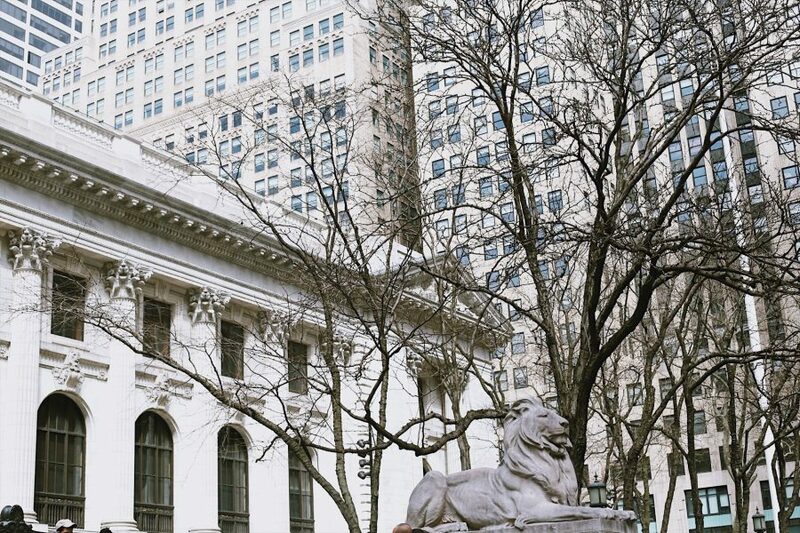 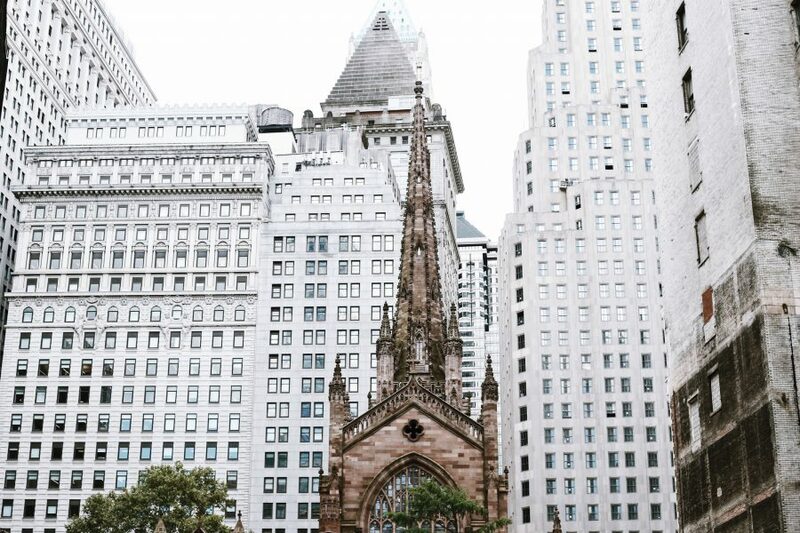 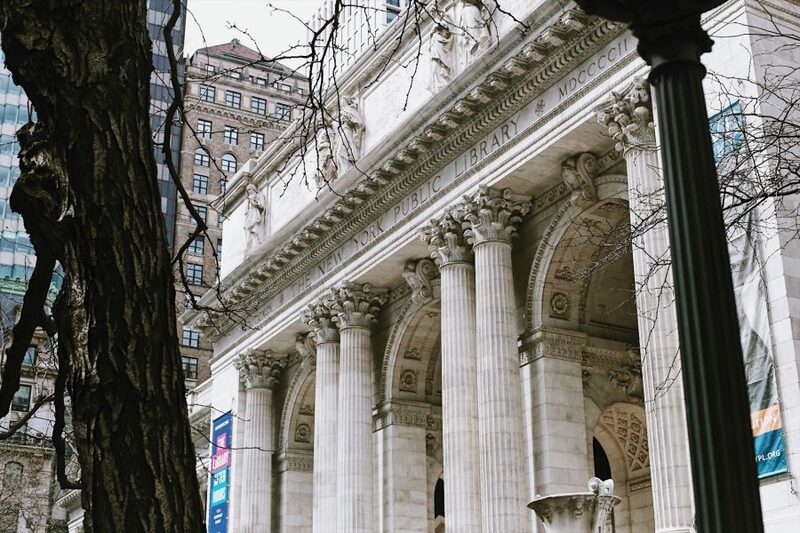 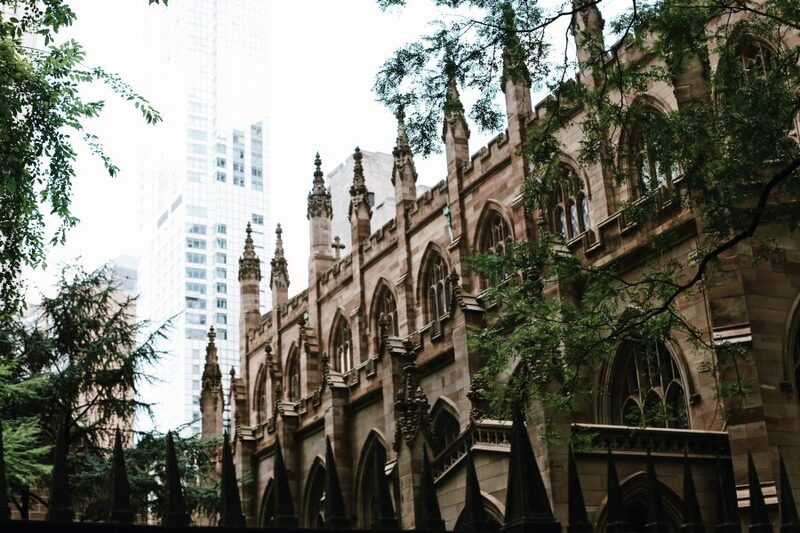 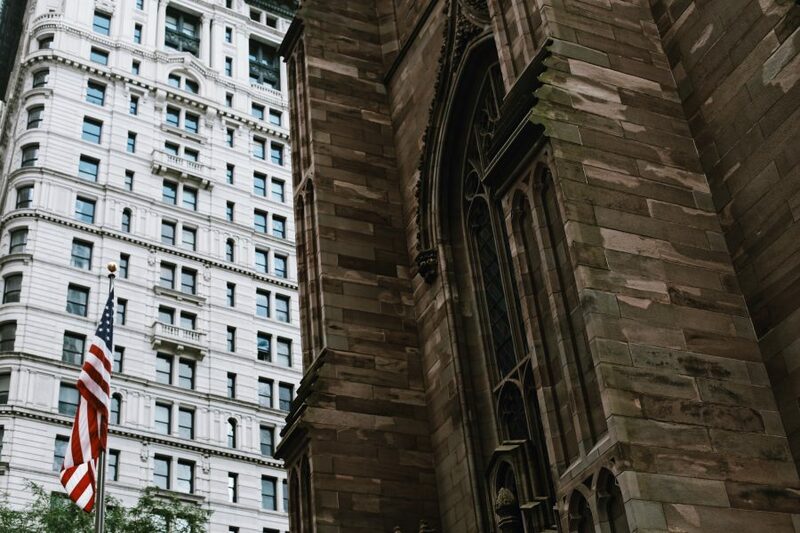 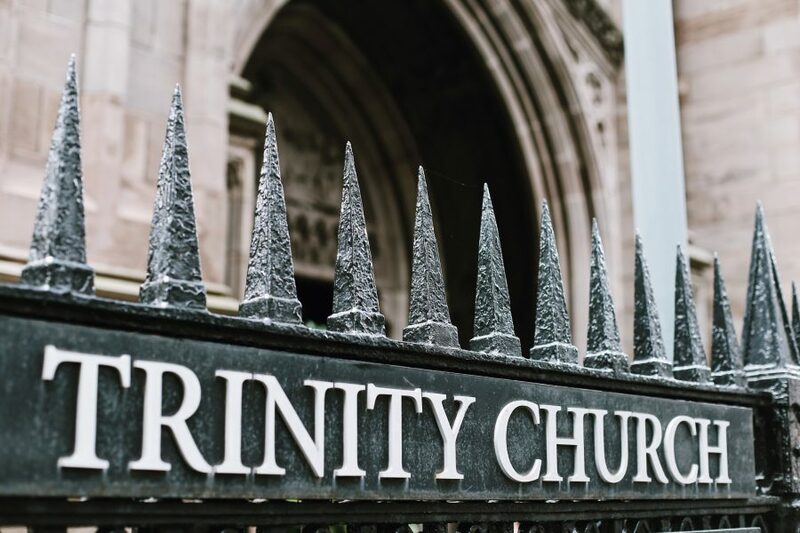 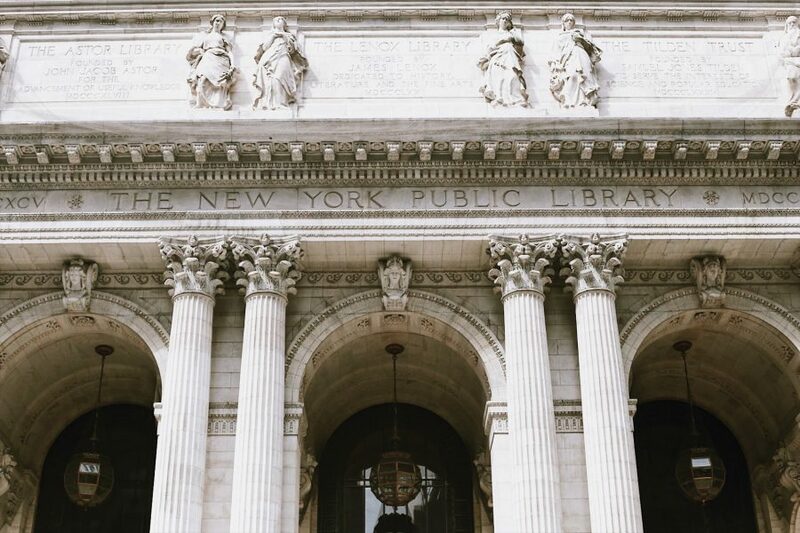 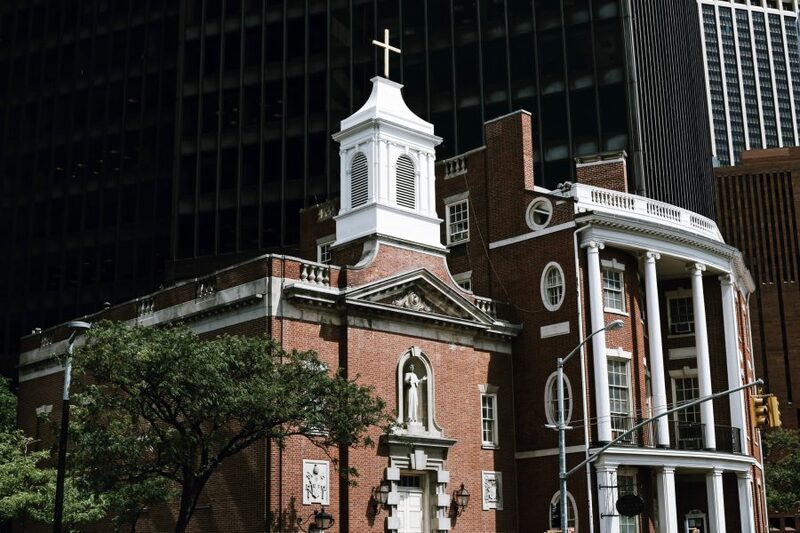 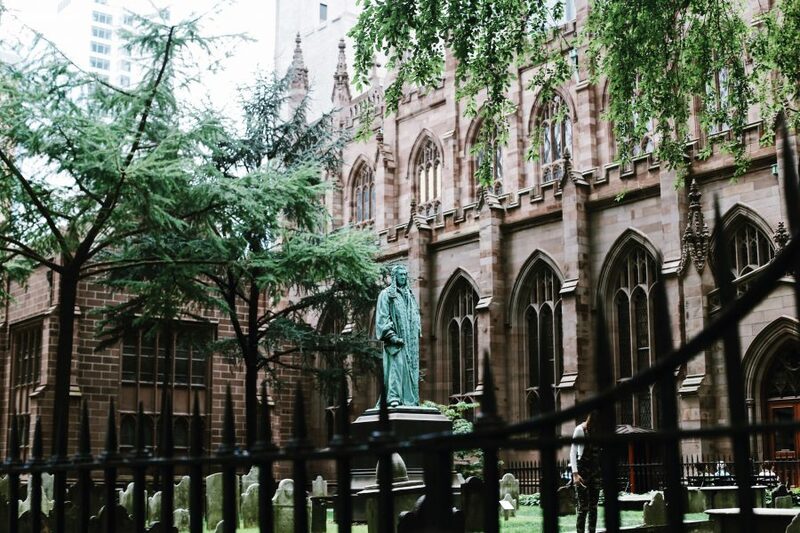 Explore the lesser-known Marble Collegiate Church and then visit famed landmarks like the New York Public Library and the Morgan Library. 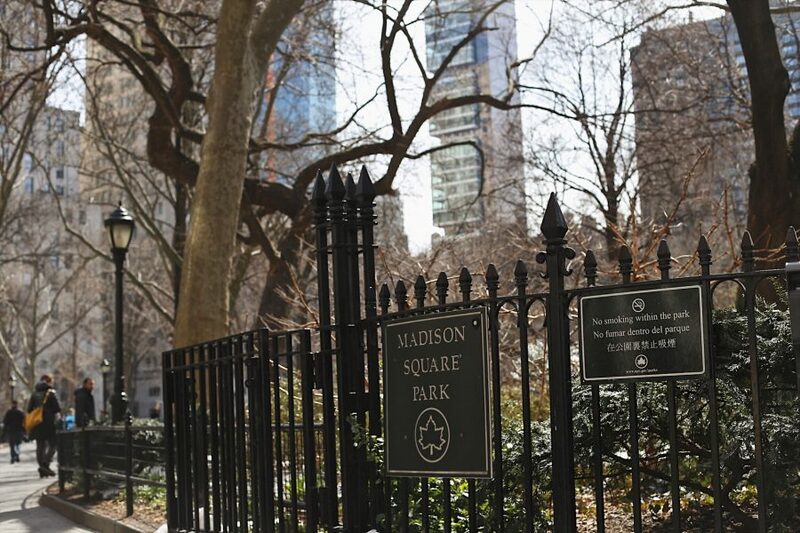 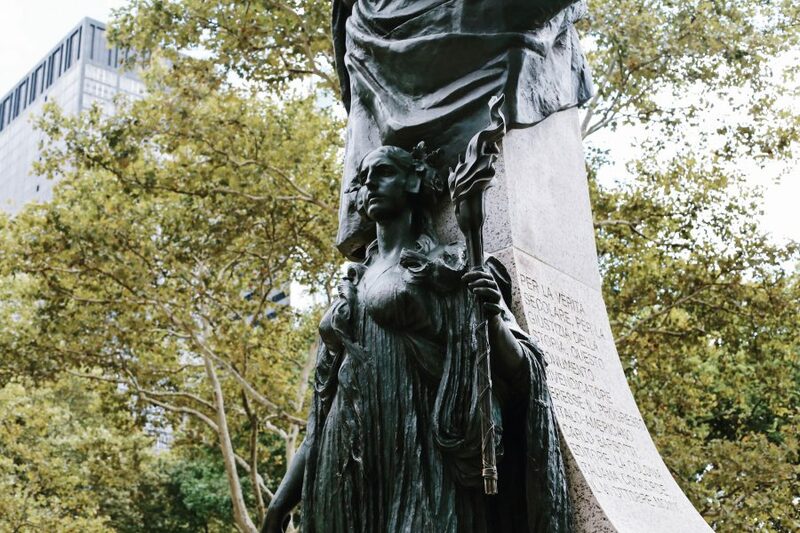 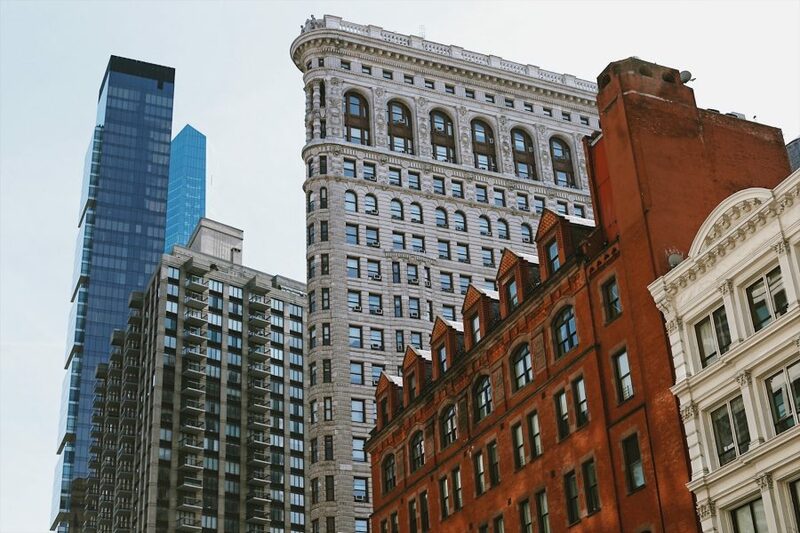 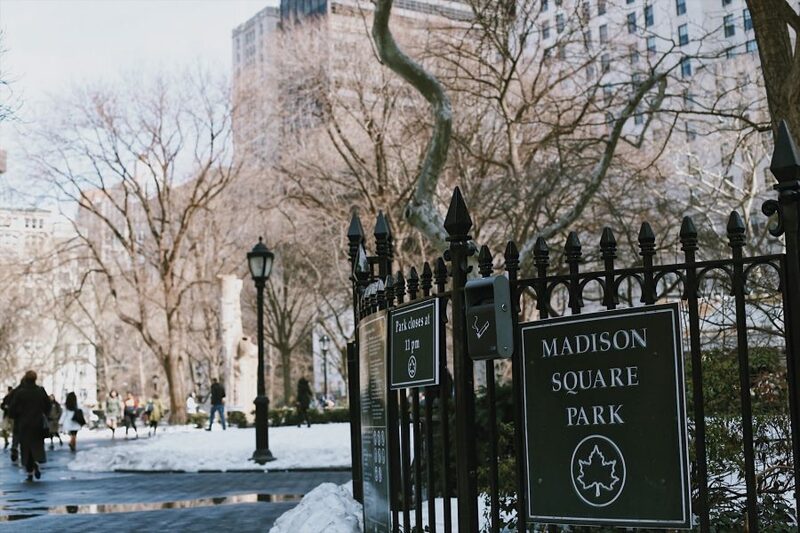 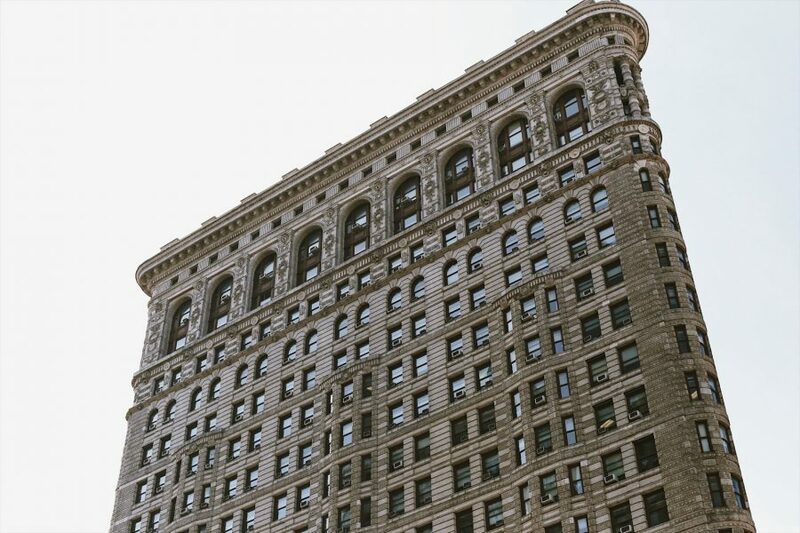 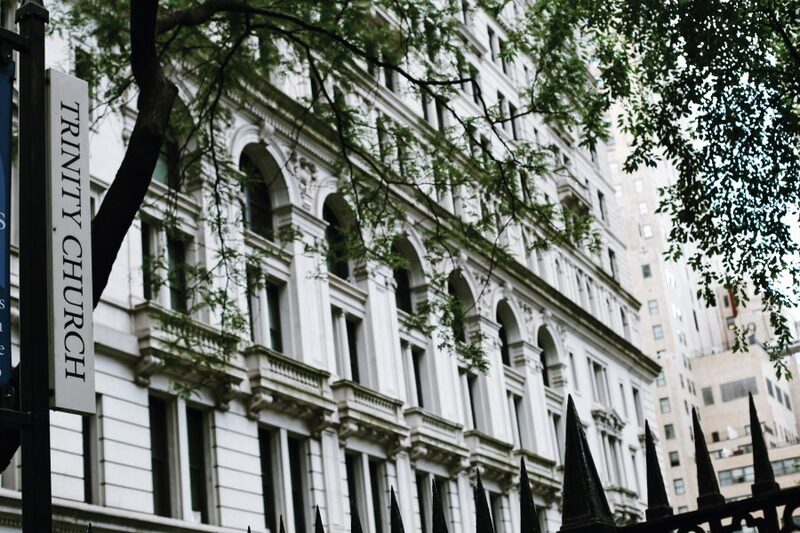 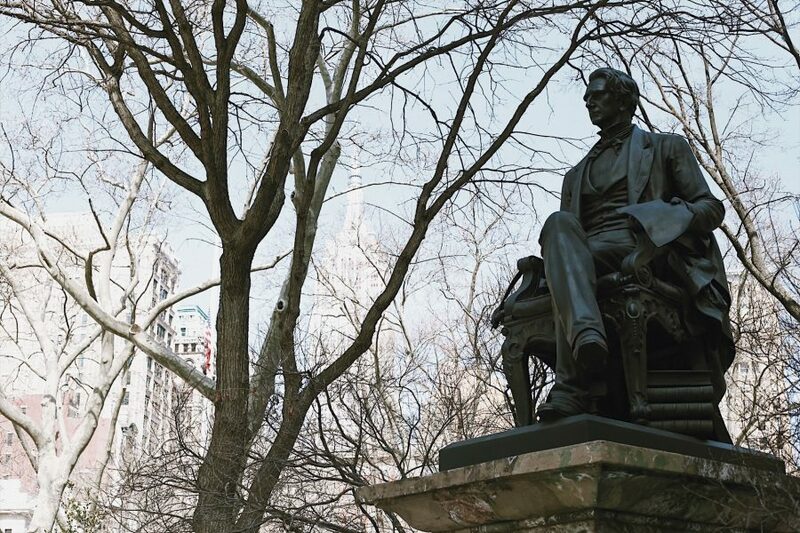 Stroll through Madison Square Park and learn about the odd design of the Flatiron Building. 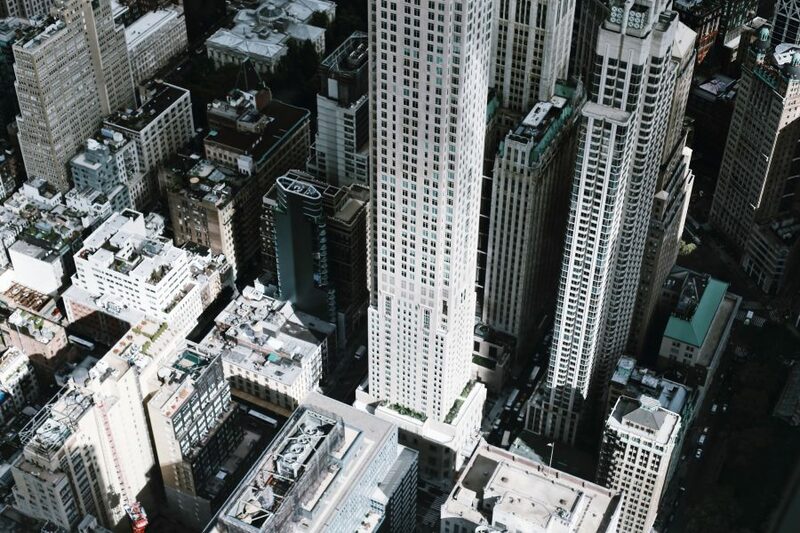 Discuss the innovations that allowed the city to reach new heights during the skyscraper boom of the early 1900s. 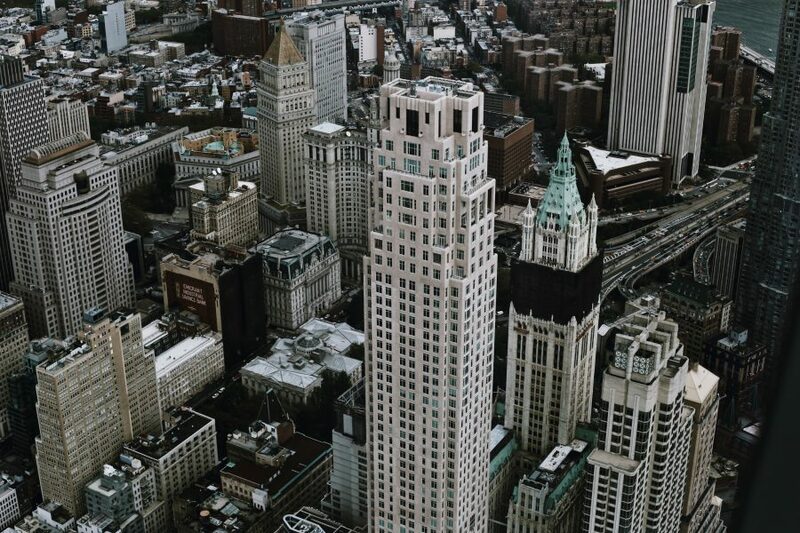 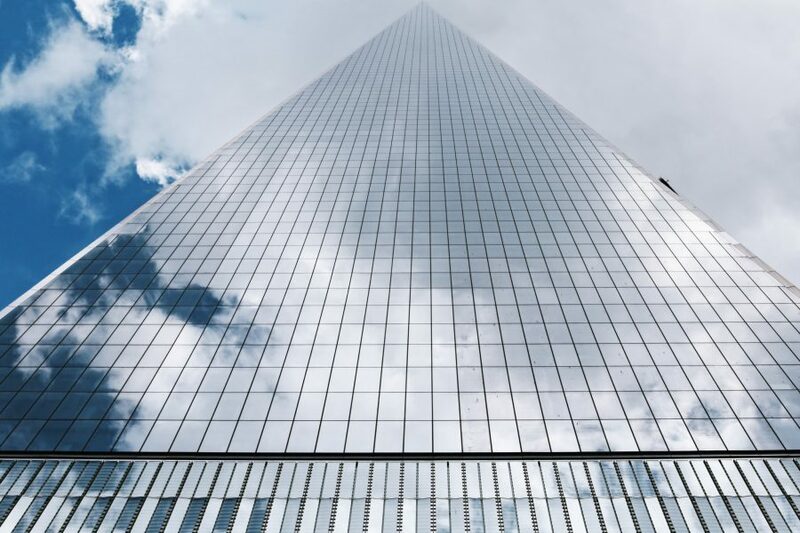 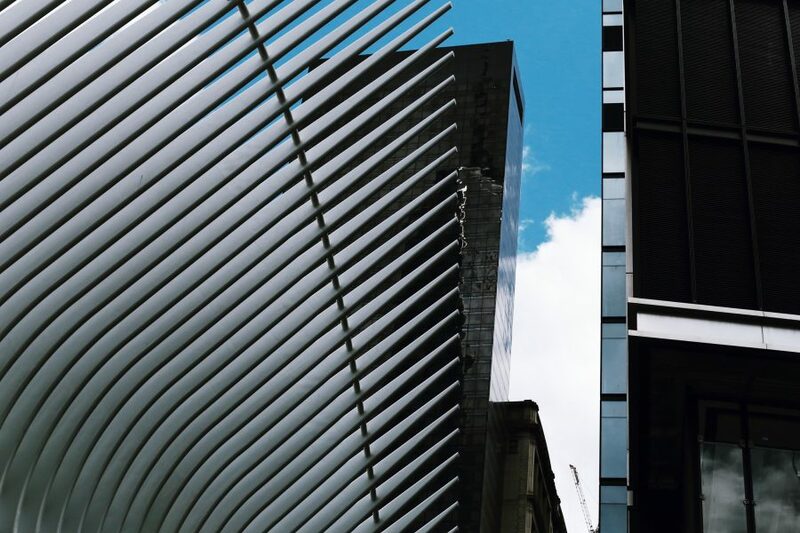 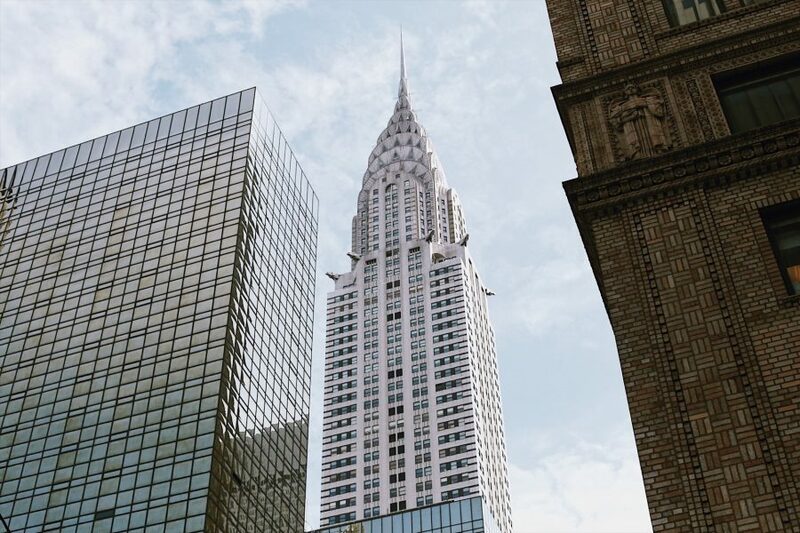 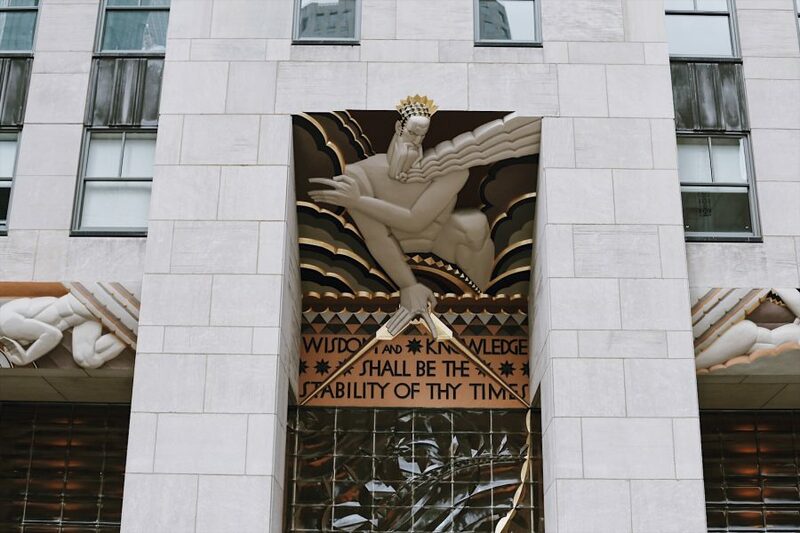 Learn about the Met Life Tower and the New York Life Building among other famous towers. 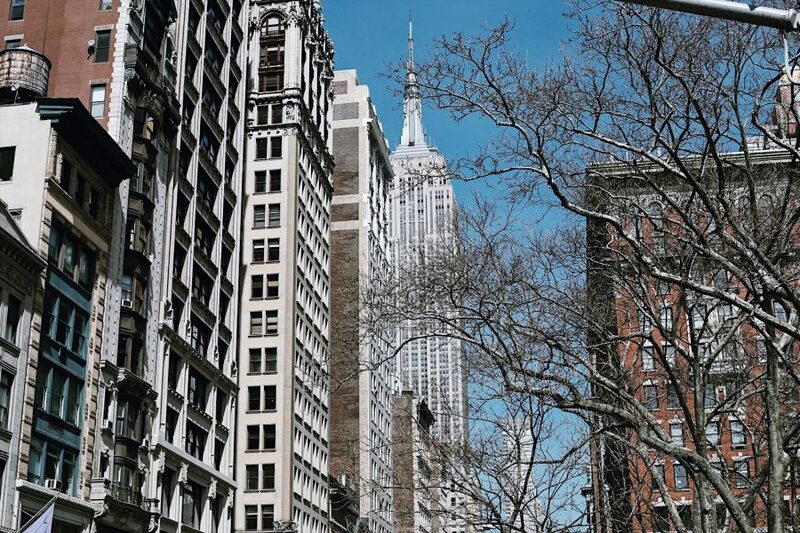 Of course you’ll hear all about the world-famous Empire State Building, one of the last great 20th century giants. 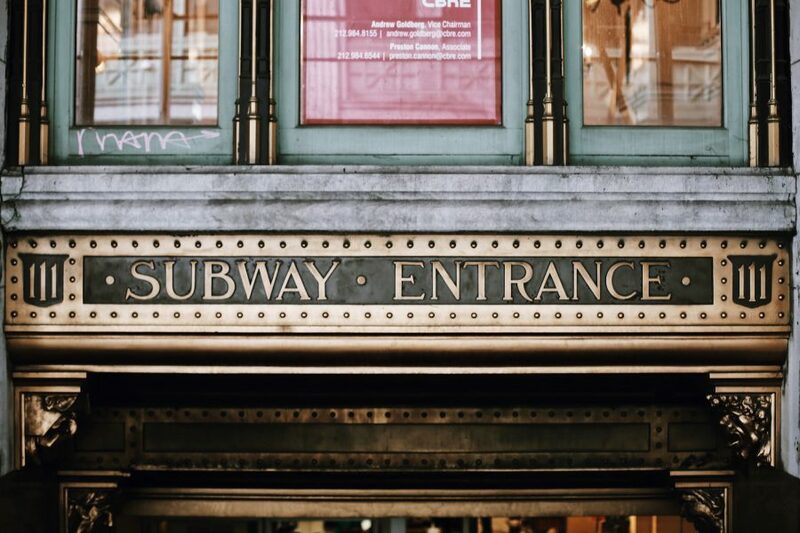 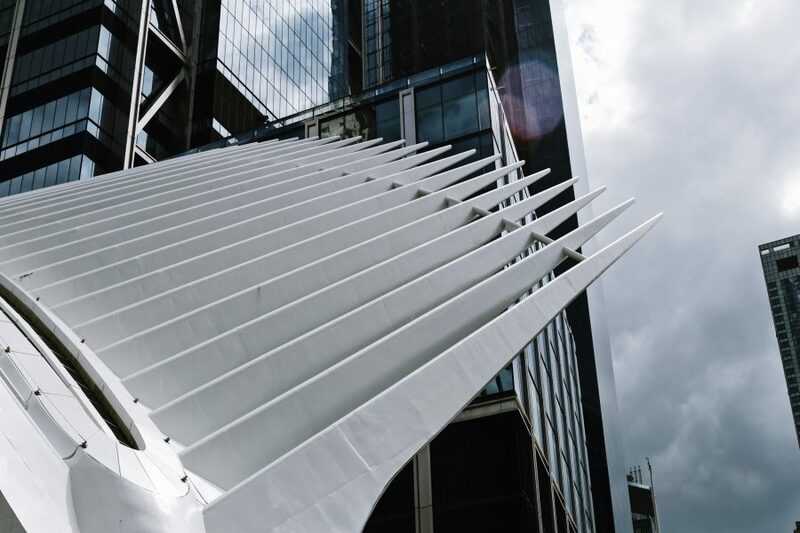 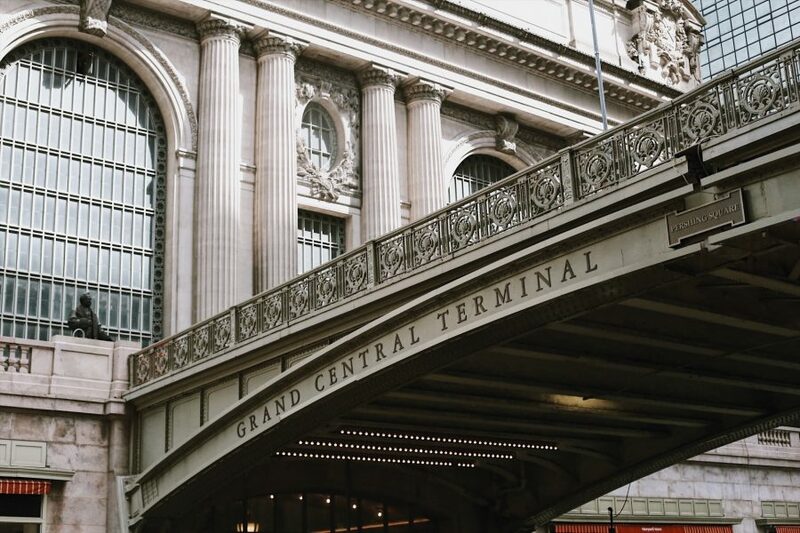 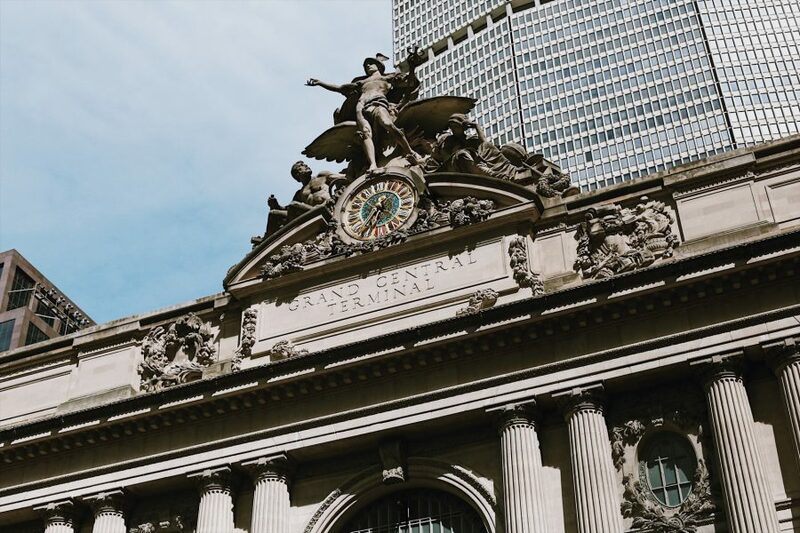 Then have your camera ready to catch the commuters within the main terminal of Grand Central Station where you’ll learn about the landmark laws that preserve these beautiful historic buildings for future generations.